BRAND NEW & MOVE-IN READY!! 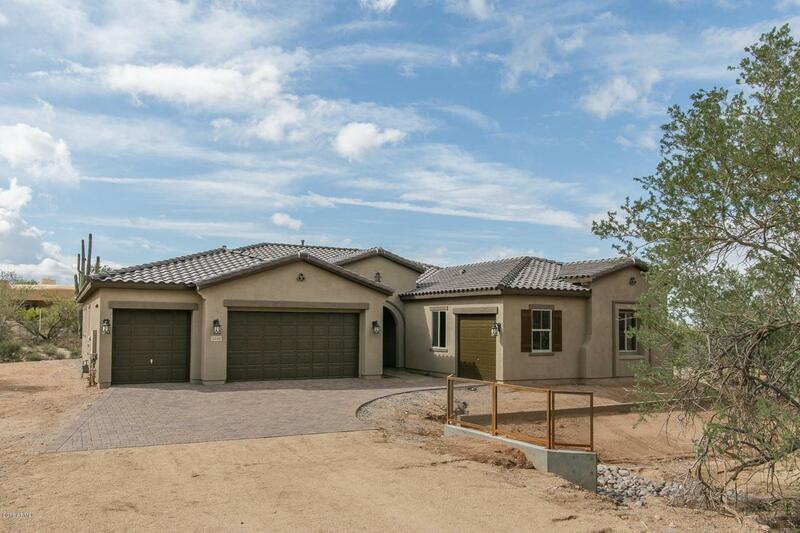 Come see this great single story home with 4 bedrooms + den/office & 3.5 baths in 3262 SqFt. 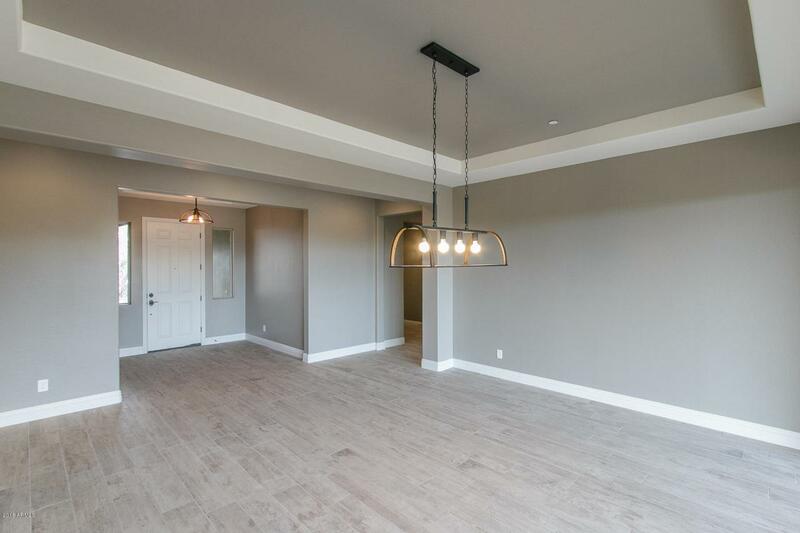 Great room floor plan with formal dining. The gourmet kitchen has an abundance of upgraded cabinetry, natural stone countertops, backsplash, WOLF gas range, stainless appliances, island with breakfast bar & pendant lighting, wet bar, butler's pantry & large walk-in pantry. 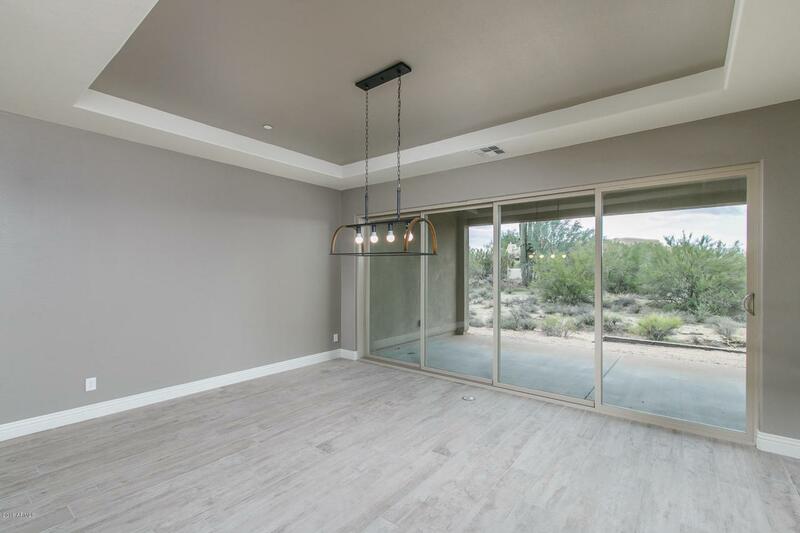 Multi-sliding doors lead out to the covered patio and backyard. This home sits on a huge 2 acre lot! The lavish master retreat has dual walk-in closets wet bar, & a deluxe bath with dual vanities, soaking tub & tiled walk-in shower. 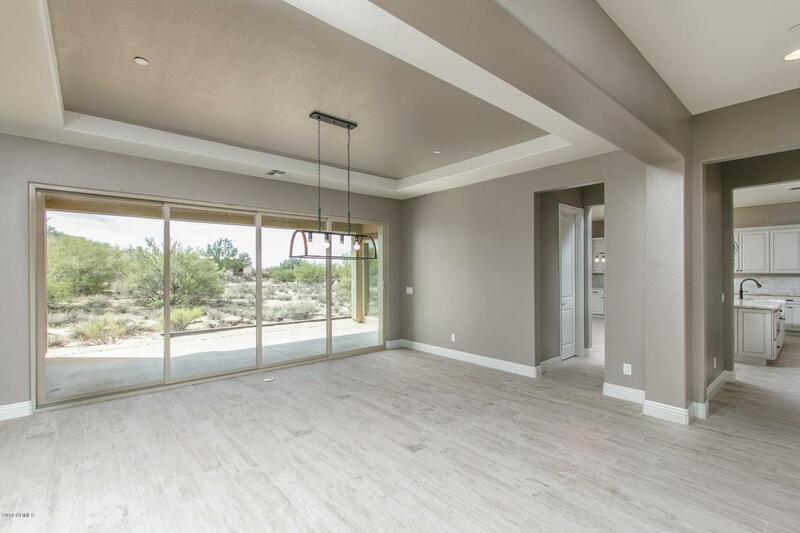 4 car split garage, tray & beamed ceilings, upgraded lighting fixtures, ceiling fans, & much more! See today!